We know kitchens are the most expensive real estate in any living space. 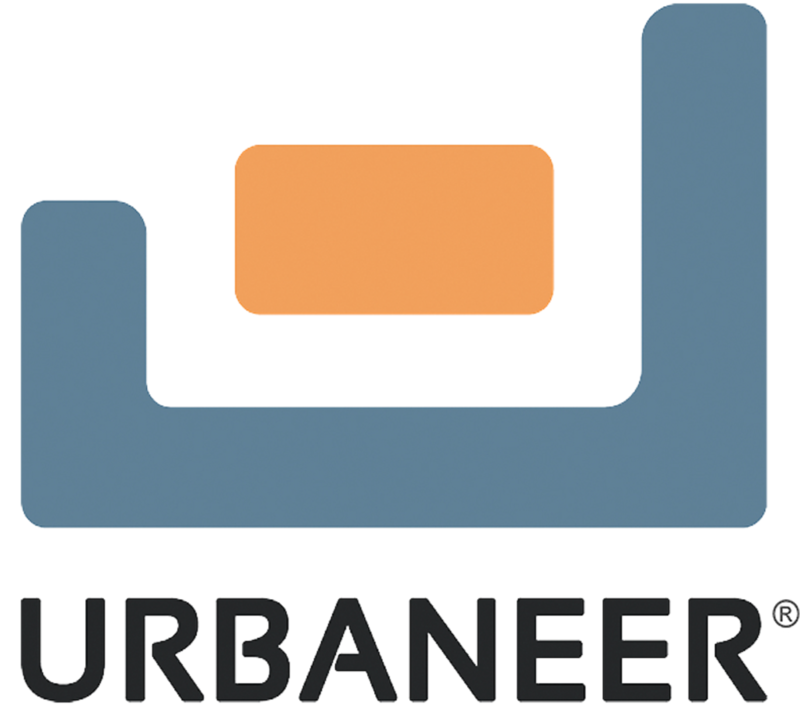 URBANEER offers several different sizes of compact, prefab kitchens (with or without appliances) that make installation and labor a breeze, reducing overall project headaches and expenses. 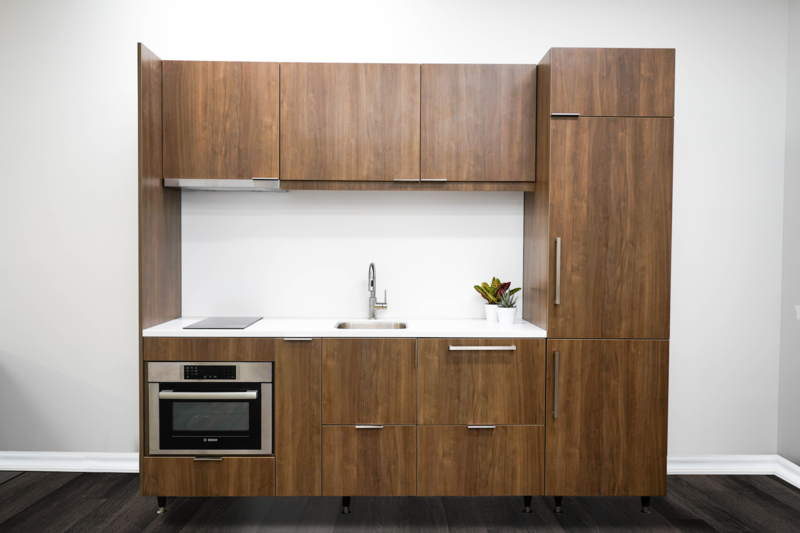 In conjunction with our mobile cart or height adjustable island, URBANEER provides complete, space-optimized kitchen solutions, perfect for cooking and dining in smaller spaces. The URBANEER Compact Kitchen is designed to be space saving with functionality and quality at top-of-mind. 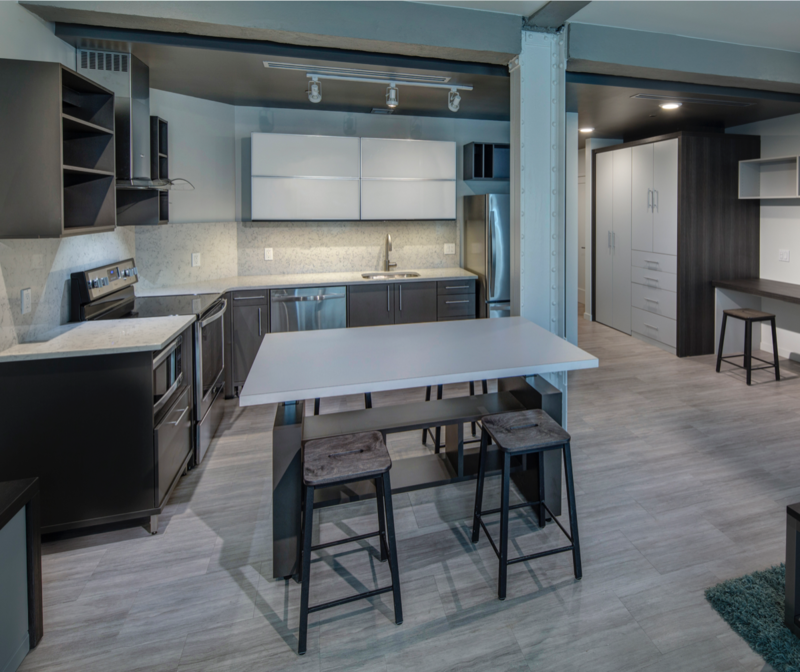 Kitchens are offered with high-grade appliances and the ability to expand the core kitchen module with a variety of additional storage options. We integrate home connected Bosch appliances to bring our kitchen to any smartphone. 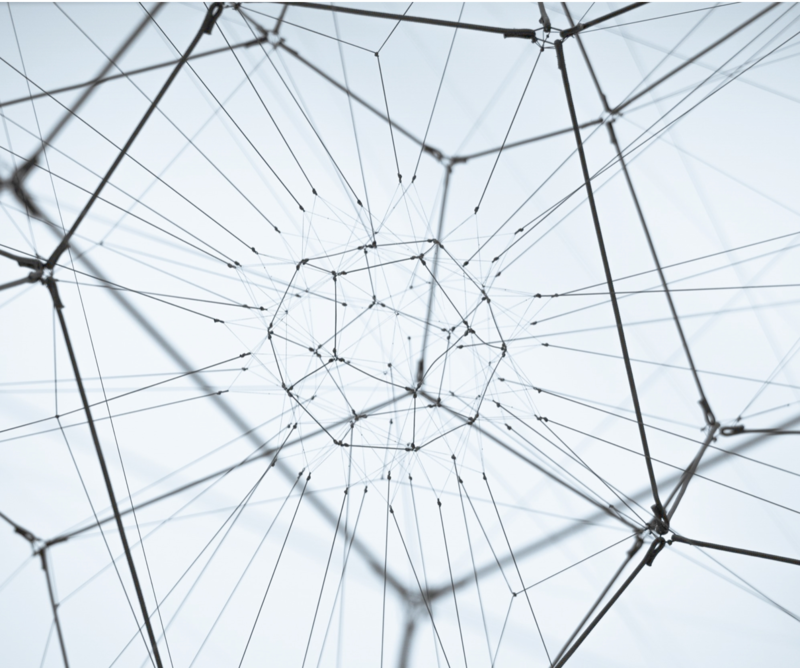 The Bosch Home Connect app enables Bosch home connect smart appliances to be remotely controlled and monitored from a smartphone or tablet. 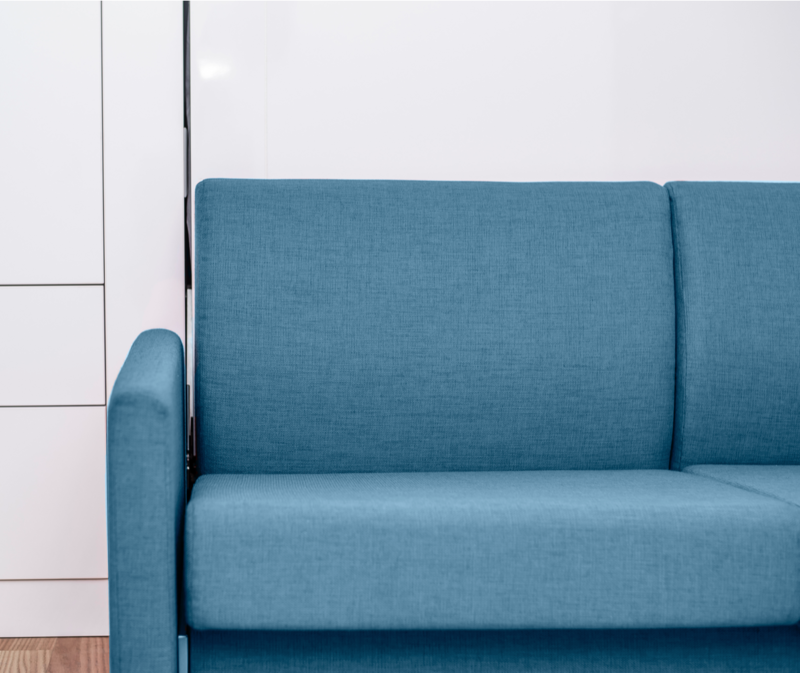 Aside from offering a variety of cooking options and the ability to remotely monitor & control appliances from smartphones, our compact kitchens can be installed and ready for use in just hours. We offer choice of color, material and finish for cabinets, countertop and backsplash for our compact kitchens. 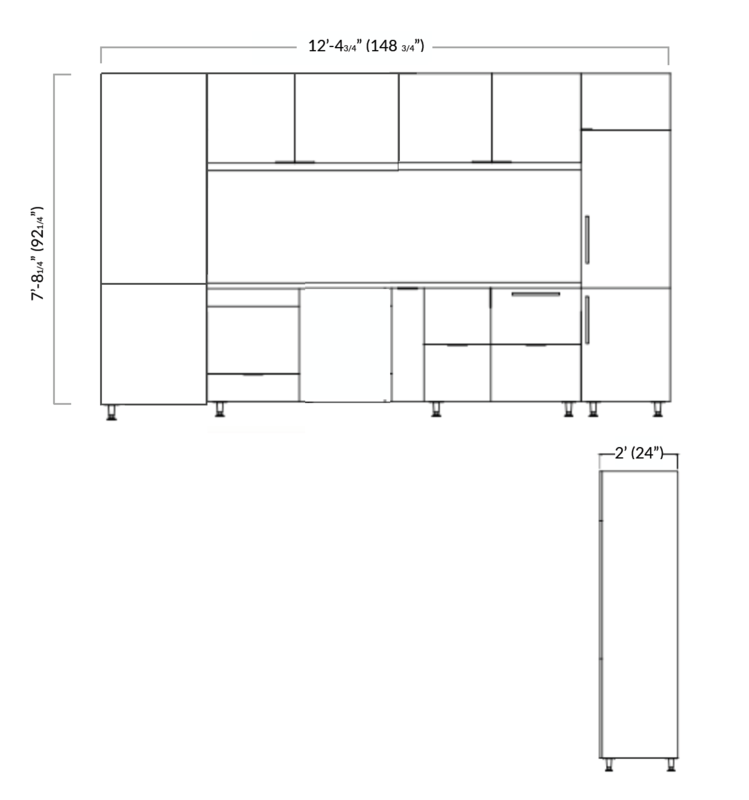 We also offer 4 different kitchen storage towers for the 10'4" and 12'4" kitchens. 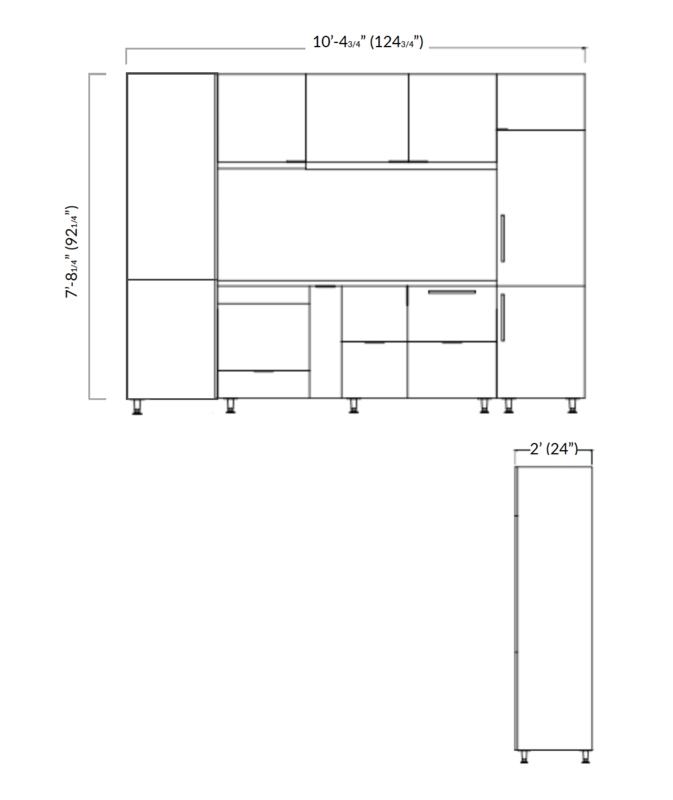 Our compact kitchens make every square foot count. 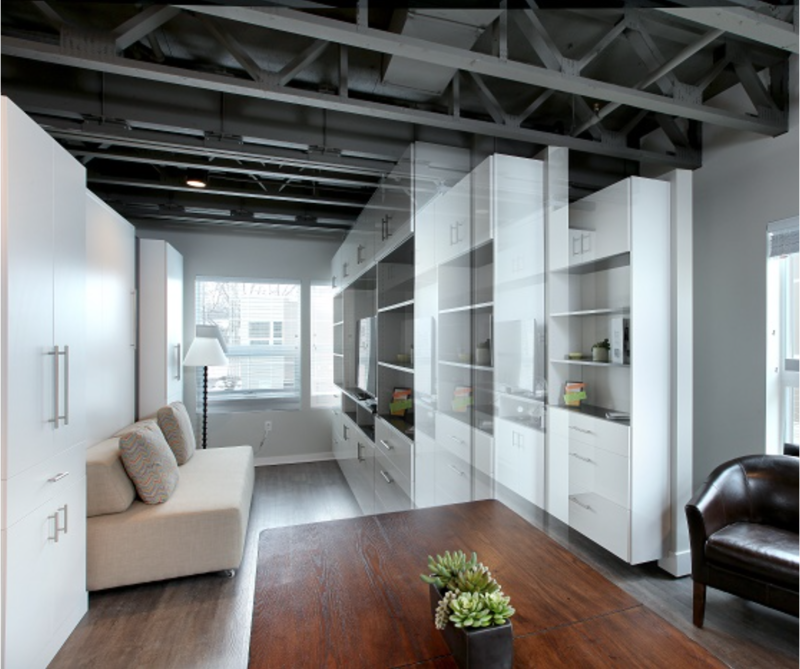 Our kitchens achieve maximum productivity while using less energy and less space. Clean lines and compact design deliver everything a standard kitchen has in an efficient package for full functionality in small spaces. 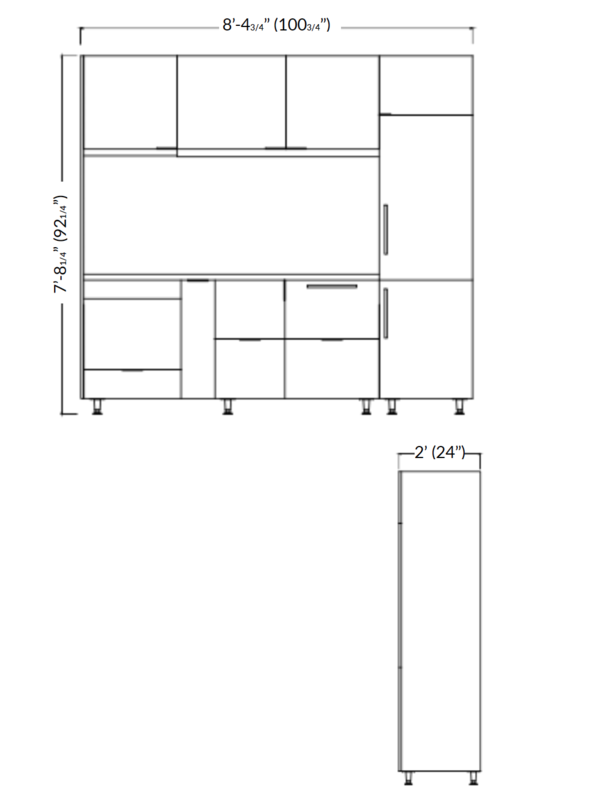 The 8' kitchen is the core module for all URBANEER compact kitchens. This kitchen puts efficiency and human-centered design at top of mind. It's compact, adaptable design and integrated appliances enable limited kitchen space to live larger. 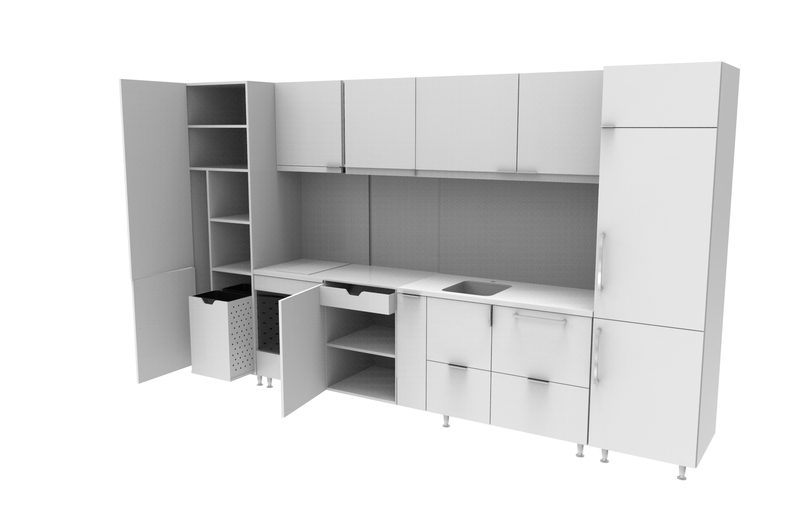 The 10' kitchen joins an additional kitchen storage tower to the compact kitchen core module, adding 30.5 cubic feet of customizable storage for anything from food, cleaning supplies, and more. 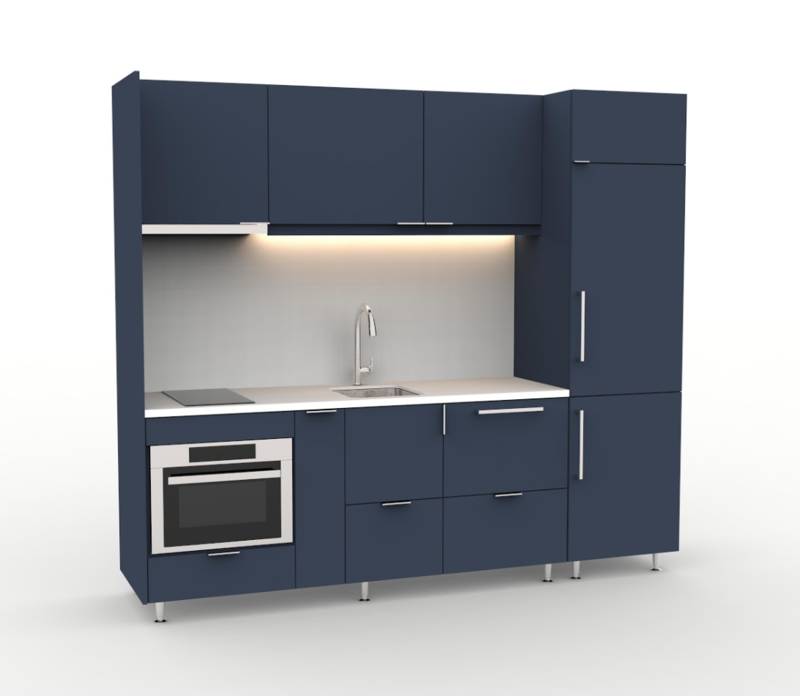 The 12 kitchen joins an additional kitchen storage tower, as well as an upper cabinet, and lower cabinet to the compact kitchen core module, adding almost 50 cubic feet of customizable storage and doubling counter space. 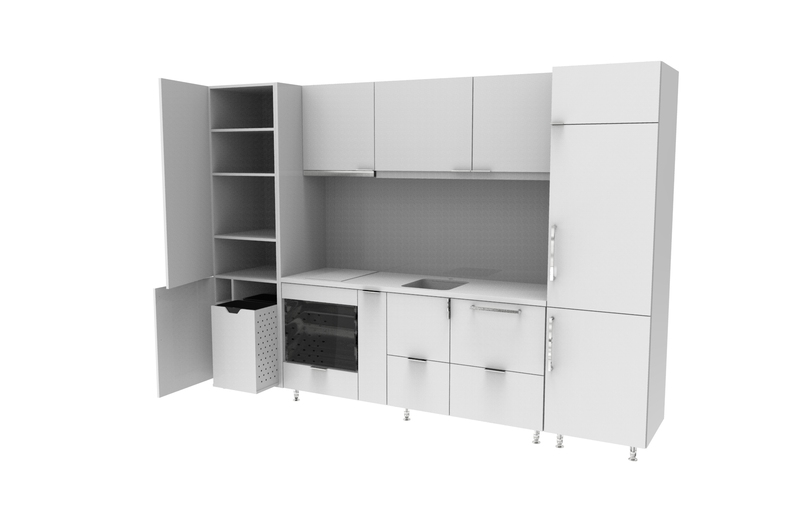 Cabinets constructed of 3/4-inch thick high-quality commercial grade composite wood. Countertop and backsplash available in solid surface or quartz. 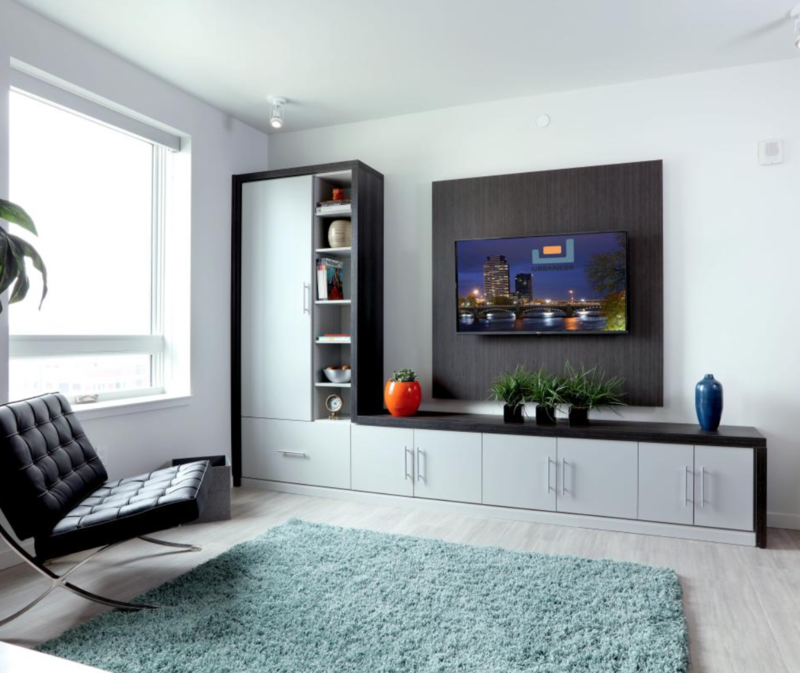 Our kitchen systems integrate top-of-the-line Bosch and Fisher & Paykel appliances that are built smart for small spaces. 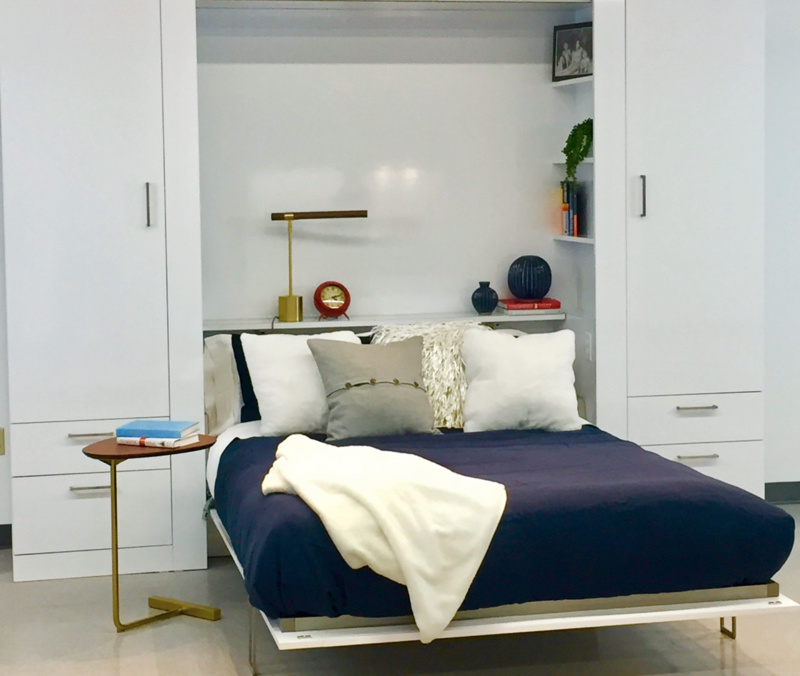 Appliances include a slim refrigerator/freezer, a 2-in-1 speed convention oven/microwave, a 12" induction cooktop, a single drawer dishwasher, a pull out range hood and a garbage disposal.